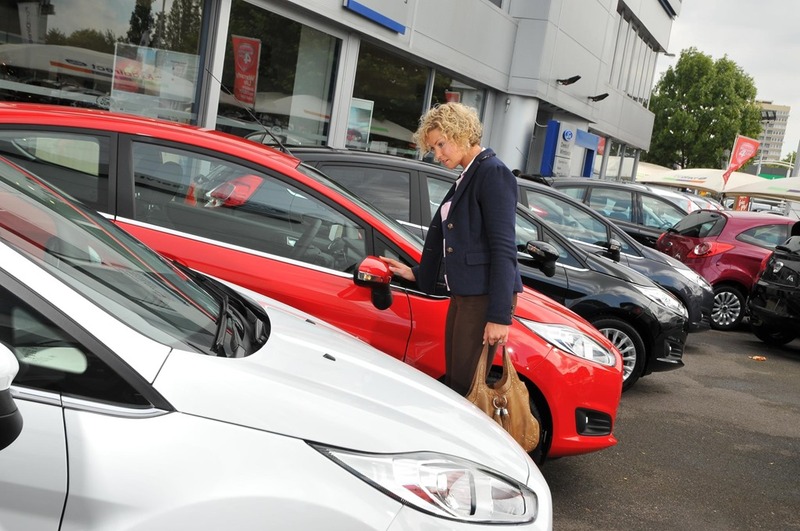 Research by Hyundai has found that over a third of Brits know exactly what they want and choose the very first car they see. 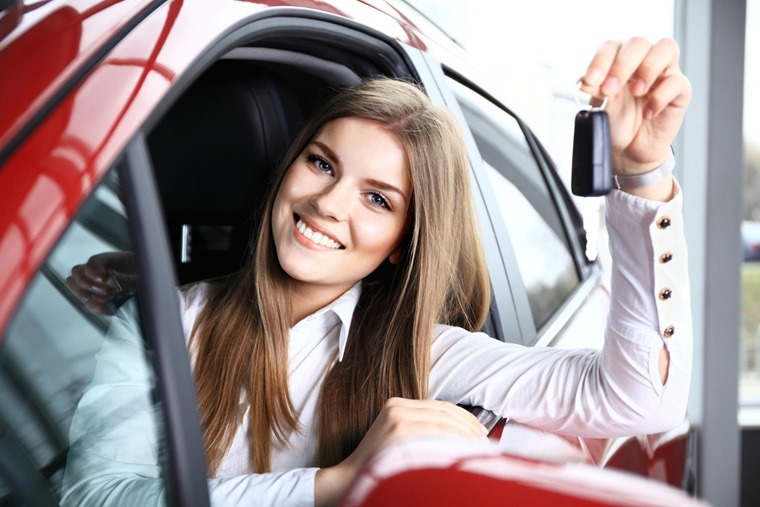 Perhaps more surprisingly, when it comes to picking a new car both men and women want the same things with top priorities being price, reliability, comfort, economy and the brand. The research enforces the trend towards better informed customers making the most of online car research and buying tools, such as ContractHireandLeasing.com’s deals database which gives customers a transparent fixed monthly lease price, as well as further information such as CO2 emissions, equipment and fuel economy. When it comes to top priorities, men and women generally want exactly the same things when it comes to their cars. From the 2,000 drivers surveyed, over 71% said that price was the most important factor in their decision. Reliability was a close second with type of fuel, comfort, make of the car and economy all featuring in the top ten things that Brits feel are important. When it came to size, men were slightly more concerned than women by whether a car would be large enough to carry their family and pets, while women were slightly more concerned about the size of the car in terms of ease of manoeuvrability. And it seems that the older you get, the badge the car is wearing becomes more important, too. Amongst the biggest gripes Brits have about their cars are how slowly it accelerates, how much it costs to fill up and how many scratches and dents it has. Even though four-in-ten drivers have bought a car and regretted doing so later, on the whole, the nation is largely content. Over half said that absolutely nothing annoys them about their cars and the thing they love the most is how reliable it is. When it comes to certain features that motorist said that they would want on their next car air conditioning came top trumps with 42% saying it was a must, followed by parking sensors, electric windows and sat-nav in fourth place.